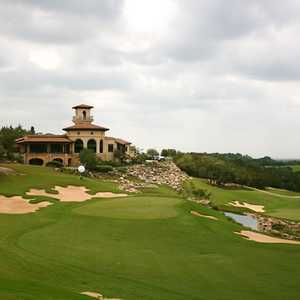 The 18-hole Cordillera Ranch Golf Course in Boerne, TX is a private golf course that opened in 2006. 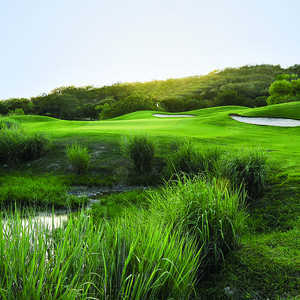 Designed by Jack Nicklaus, Cordillera Ranch Golf Course measures 7464 yards from the longest tees. 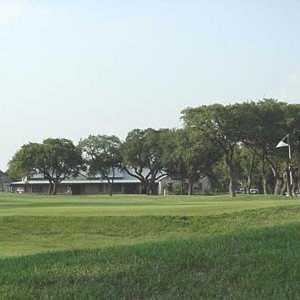 The greens are bentgrass and the fairways are zoysia grass.